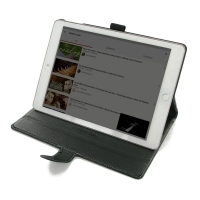 A leather Apple iPad Pro 9.7 case is an absolute must for transportation and just general protection and maintenance of your Apple iPad Pro 9.7 . 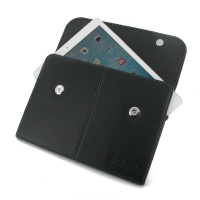 Quality full grain leather and handmade production plus original design form up an excellent solution for PDair Apple iPad Pro 9.7 premium genuine leather book case, carrying Cover, custom top quality sleeves and protective pouches. 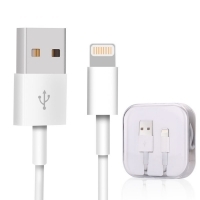 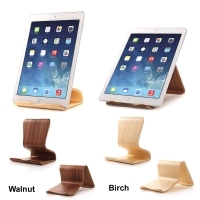 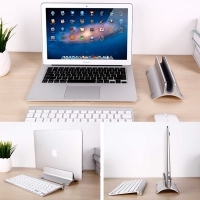 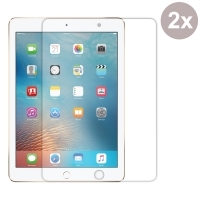 They shield your tablet from scratches, knocks, falls, dust and damage. 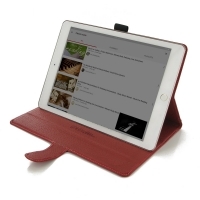 Furthermore, Apple iPad Pro 9.7 case is superb convenient when you’re in use or in transit with your device. 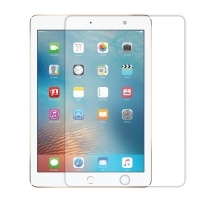 Whether it is for T-Mobile iPad Pro 9.7, DoCoMo iPad Pro 9.7 or even VerizoniPad Pro 9.7, you can be sure to find the perfect iPad Pro 9.7 case. 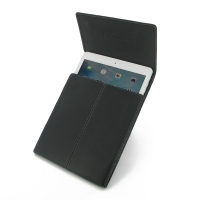 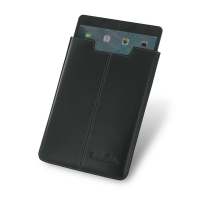 Now we offer premium handcrafted leather cases, custom pouches, leather covers, premium sleeves and much more. 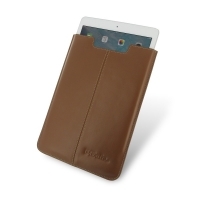 Explore more of the best premium leather Apple iPad Pro 9.7 case below. 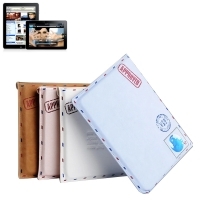 Deluxe Leather Book Case for Apple iPad Pro 9.7"
Leather Vertical Pouch Case for Apple iPad Pro 9.7"
Leather Business Style Case for Apple iPad Pro 9.7"
Leather Envelope Style Case for Apple iPad Pro 9.7"
Premium Tempered Glass Film Screen Protector for Apple iPad Pro 9.7"